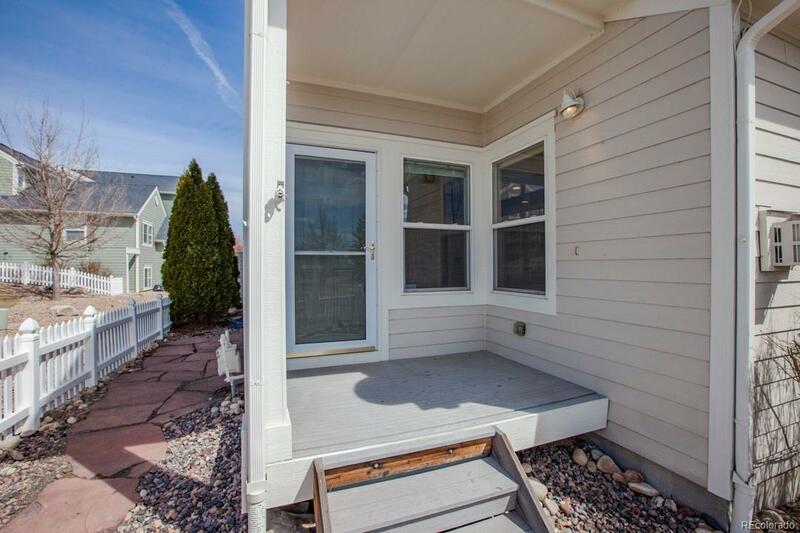 Did you say unobstructed mountain views? 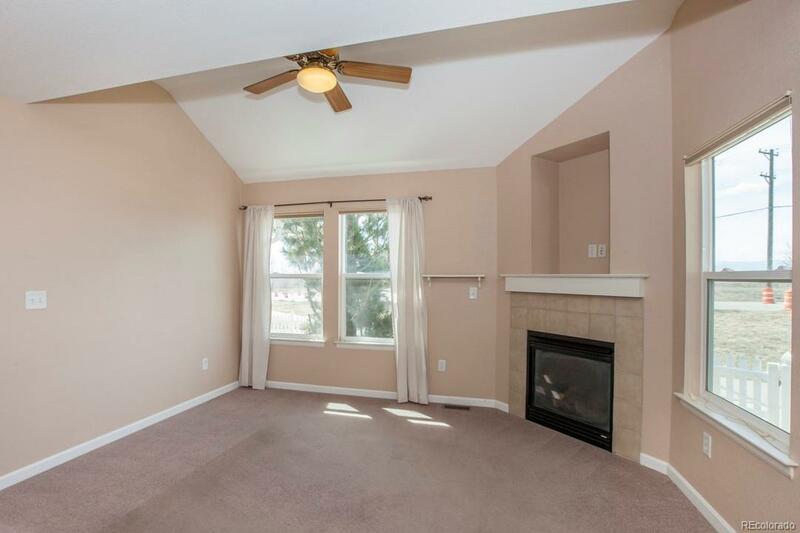 This turnkey, end-unit townhome with close proximity to shopping, restaurants, and I-25 offers tons of natural light, vaulted ceilings, gas fireplace, full finished basement, and each bedroom upstairs has its own bathroom. 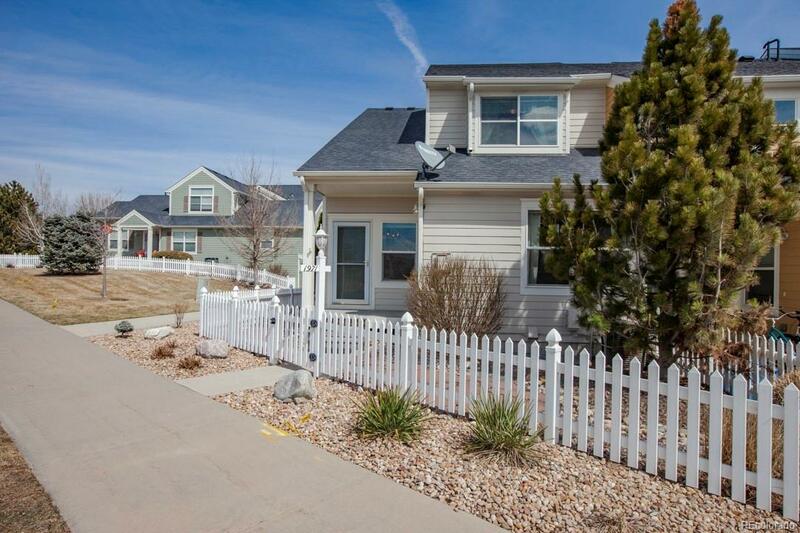 This unit backs to open space and is very near the community park. 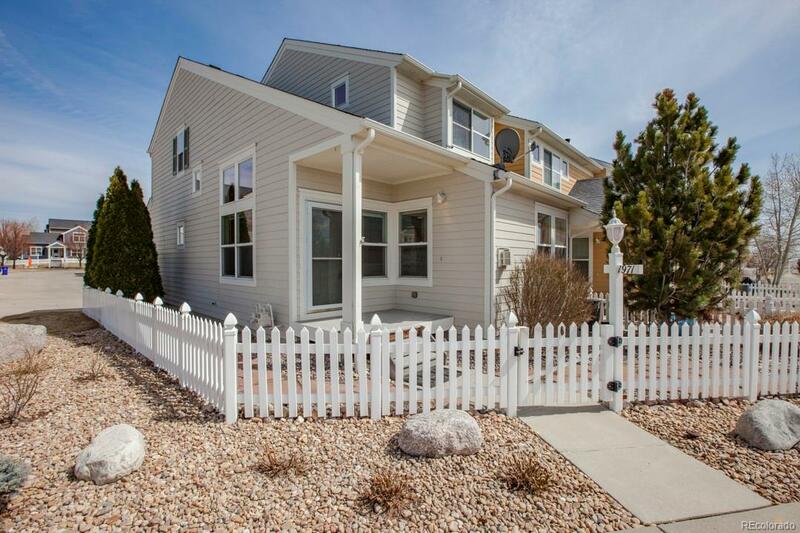 Fenced front yard and professional landscaping makes a beverage on the porch a treat. This ones sure to go quick!